Curt Whipple is now combining the knowledge and experiences that have taken him to the top 1% of advisors nationwide and is investing his life into the lives of others sharing his passion for successful retirement alternatives to 401K plans and traditional IRA’s. 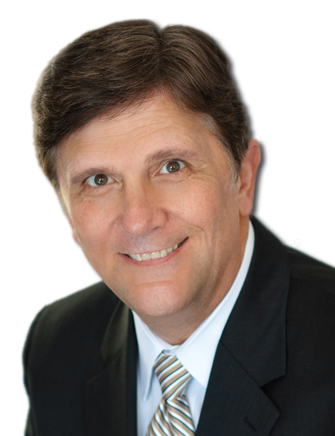 Whipple takes the intimidation and complexities out of retirement planning and has the unique ability of making the complex simple. 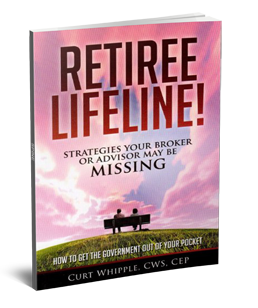 Curt Whipple's Retiree Lifeline (written for those age 50 and up) is designed to help take away the fear and dread of the markets and how they can negatively affect your retirement. It provides a 'lifeline' that helps mature adults get back in control of their financial future. 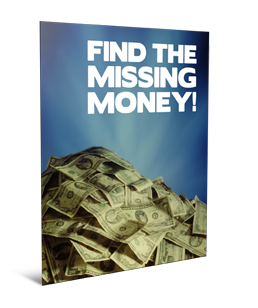 A 'lifeline' that can help get the government out of your pocket and teach you strategies that your current broker or financial advisor may be missing. This book can and will help save many retirements! Do you want yours to be one of them? Copryright 2016 CurtWhipple.com | All rights reserved. Securities offered through Kalos Capital, Inc. and Investment Advisory Services offered through Kalos Management, Inc., both at 11525 Park Woods Circle, Alpharetta, GA 30005, (678) 356-1100. C. Curtis Financial Group is not an affiliate or subsidiary of Kalos Capital, Inc. or Kalos Management, Inc.